Dish Network's brood of kangaroos just keep growing. The satellite service's home setup uses the Hopper as the base station and a small receiver called the Joey installed on remote TV. At our house, we have the Hopper installed in the family room and Joeys on the bedroom and kitchen TVs. 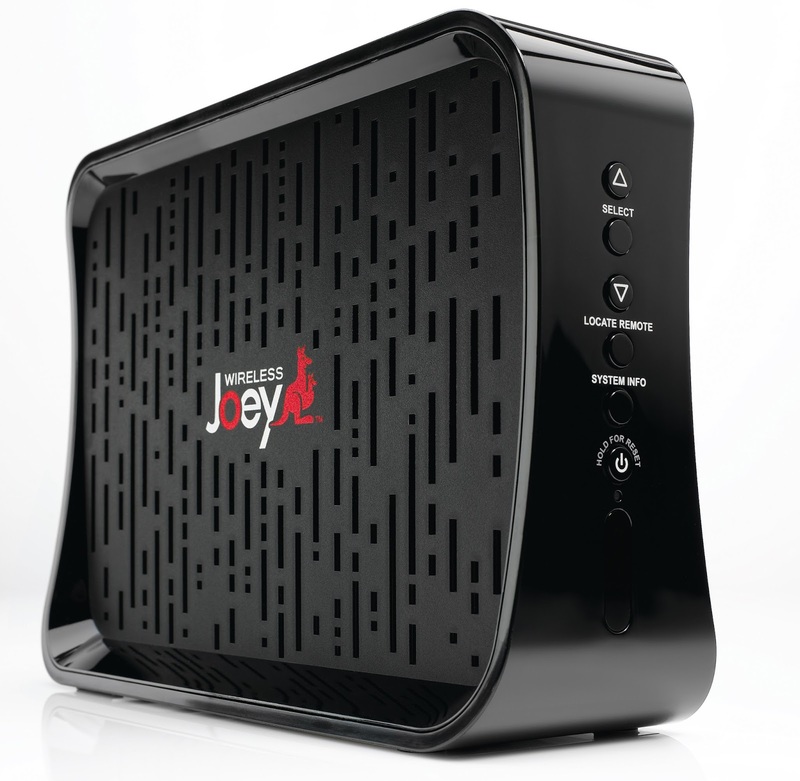 At CES, the satellite service announces three new versions of the Joey. New boxes coming later this year include a wireless Joey that can be used anywhere within your home Wi-Fi coverage. If you want to watch recordings of "Two Broke Girls" at poolside, this is the box for you. Another version is the Super Joey that adds two additional network tuners to the system. That lets users record up to eight shows at the same time when using Dish's Prime Time Anytime recording feature. The third new offspring is a software-based "Virtual Joey" that can be added to the Sony PS3 and PS4 game machines and to LG's Smart TVs.